You'll be ready to weather any storm with help from this sailor hat. 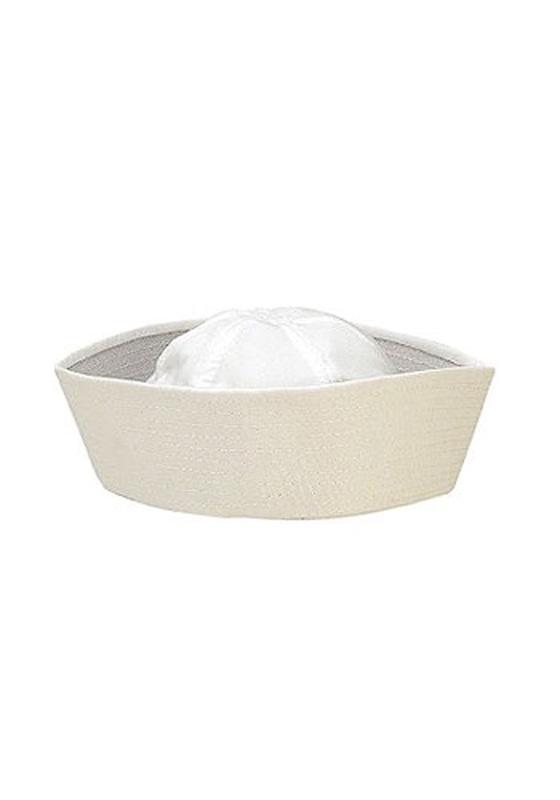 The white hat comes in the shape of a classic sailor hat and is made of a polyester/cotton blend. 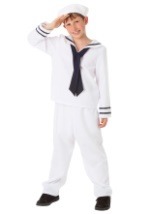 Plus, the sailor accessory is available in small and large sizes. 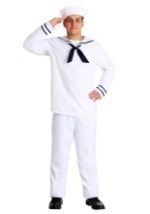 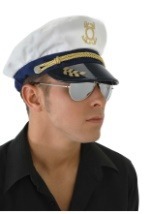 Provide your Halloween costume with the kind of authenticity it deserves with this sailor hat.